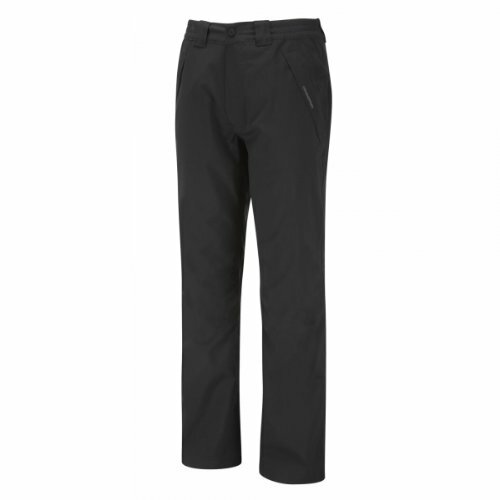 Introducing our new, full-stretch waterproof trousers. Watertight AquaDry construction with complete freedom of movement. Ideal for long days in unpredictable weather. If you have any questions about this product by Craghoppers, contact us by completing and submitting the form below. If you are looking for a specif part number, please include it with your message.